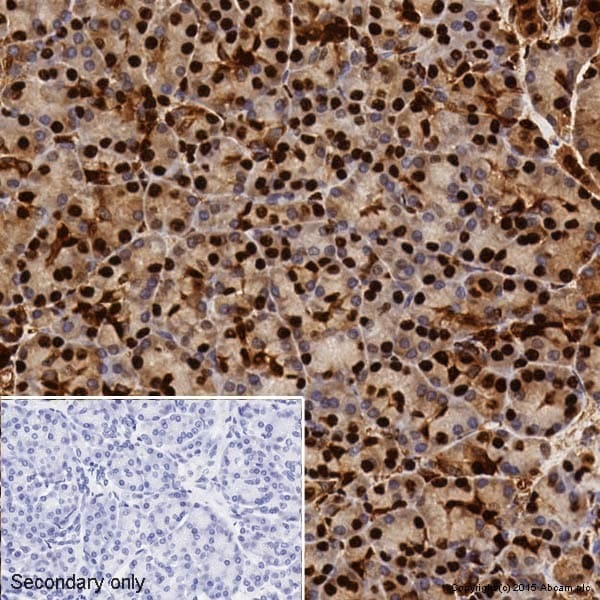 Rabbit recombinant monoclonal GAPDH antibody [EPR6256]. Validated in WB, IP, IHC, Flow Cyt, ICC/IF and tested in Human, African green monkey. Cited in 53 publication(s). Publishing research using ab128915? Please let us know so that we can cite the reference in this datasheet. ab128915 has been referenced in 55 publications.